Business on the Move: Identity Theft - Protect Yourself & Your Business! Name: Business on the Move: Identity Theft - Protect Yourself & Your Business! 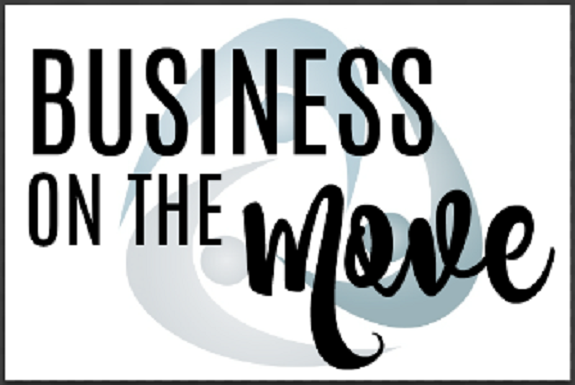 Please join us for a Business on the Move Luncheon on Tuesday, October 2nd from 11:30 a.m. - 1:00 p.m. at the New Lenox Public Library, 120 Veterans Pkwy, New Lenox. We are excited to welcome Ken Grey, State's Attorney Glasgow's Chief Deputy State's Attorney. Ken Grey will speak about Identity Theft and what you need to know to protect yourself and your business. This candid presentation will discuss how thieves are plotting to steal personal information and how to guard against digital predators. Grey serves as the state's attorney's second in command and is responsible for the supervision of all divisions and operations in the Will County State's Attorney's Office. Cost to attend is $15 for Chamber members and $20 for Non-Members and reservations are required. About Ken Grey:Grey was senior partner for 17 years with the McKeown Law Firm, one of Will County's oldest and most respected firms. He brings a wealth of knowledge and expertise to both the Civil and Criminal Divisions. In his long and distinguished career, he served as a felony prosecutor an the chief of the misdemeanor division for the Will County State's Attorney's Office as well as the village attorney for Mokena. In 1985, Grey was appointed Mokena's assistant village attorney serving under then Village Attorney George Sangmeister. In 1988, when Sangmeister was elected to Congress, Grey was named Mokena's village attorney, a post he held until he came to the State's Attorney's Office in 2009. A 1993 graduate of John Marshall Law School, Grey is a resident of Frankfort. he is married to Toni Lee, and is the father of five.